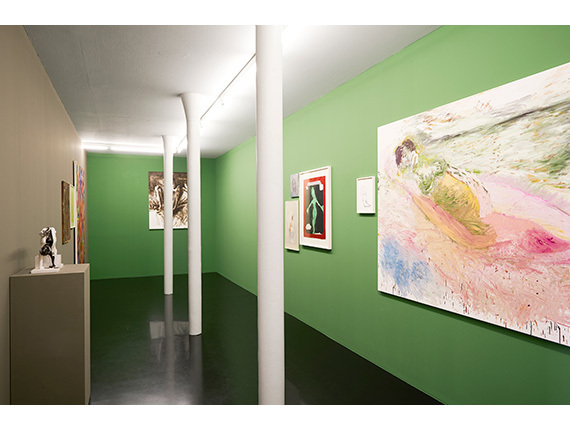 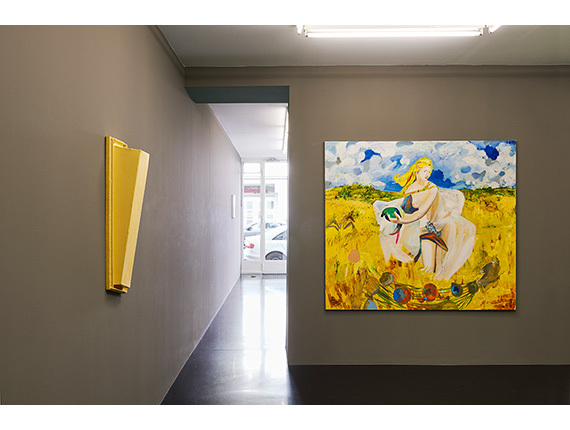 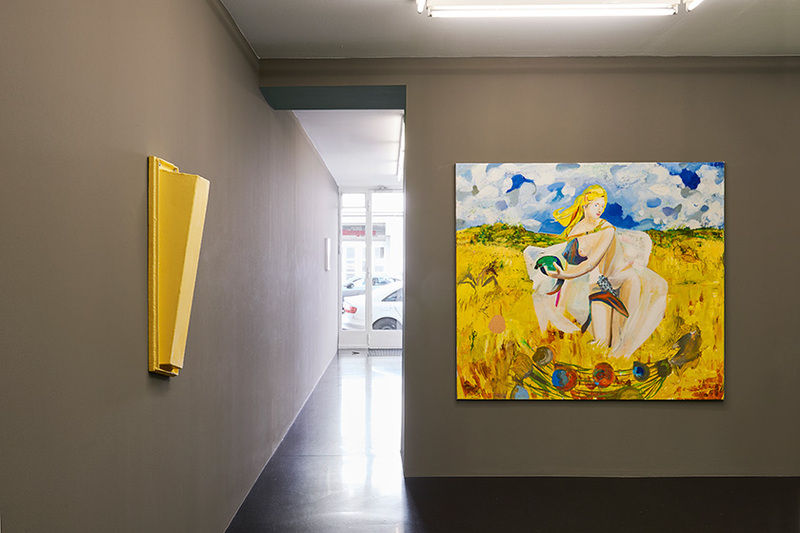 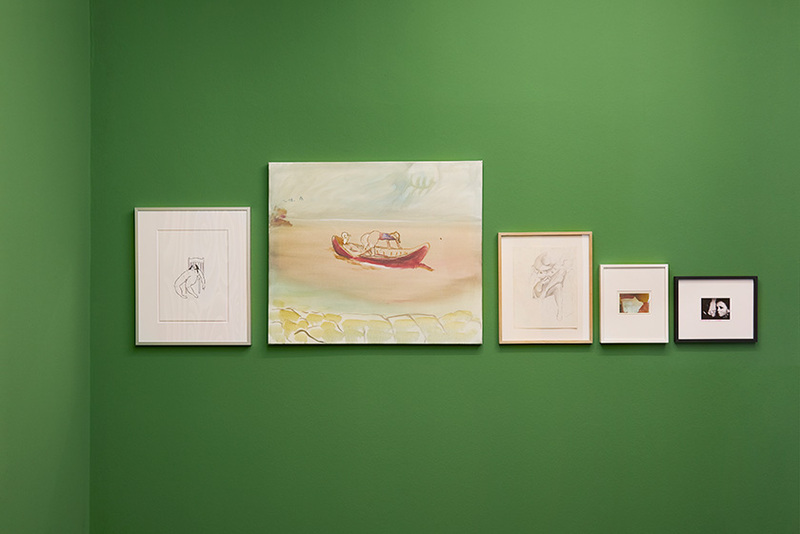 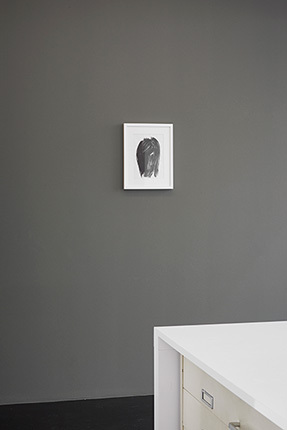 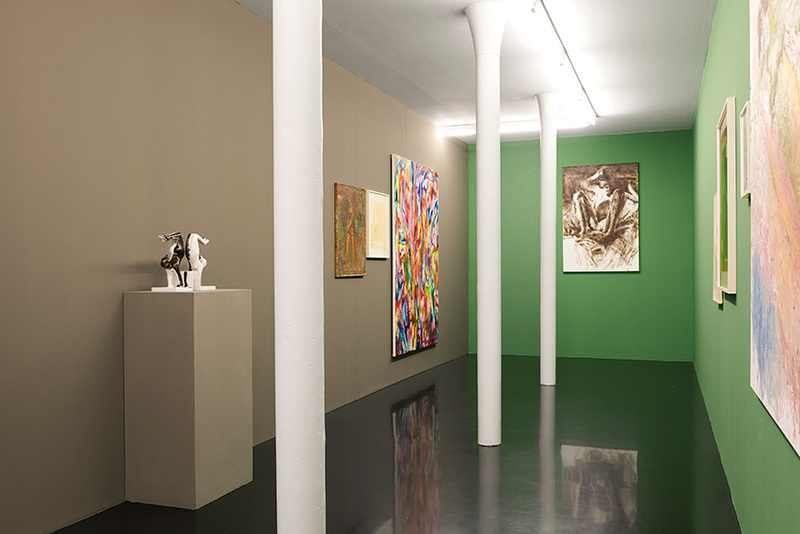 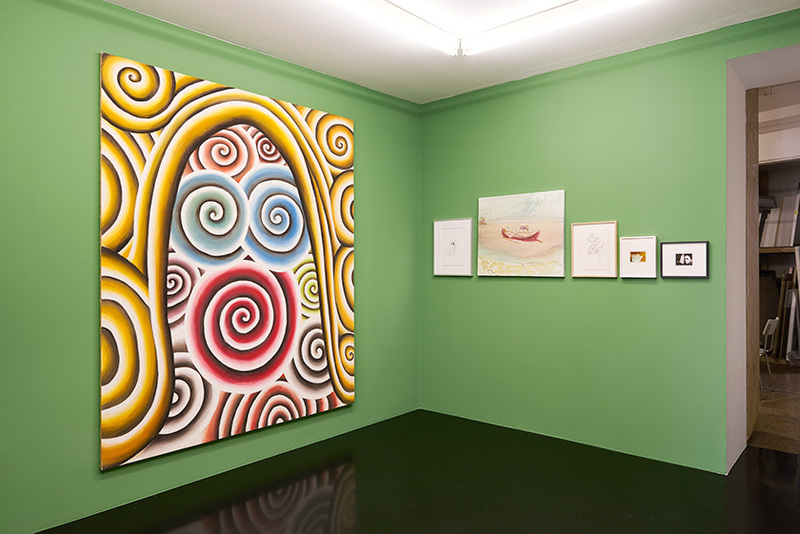 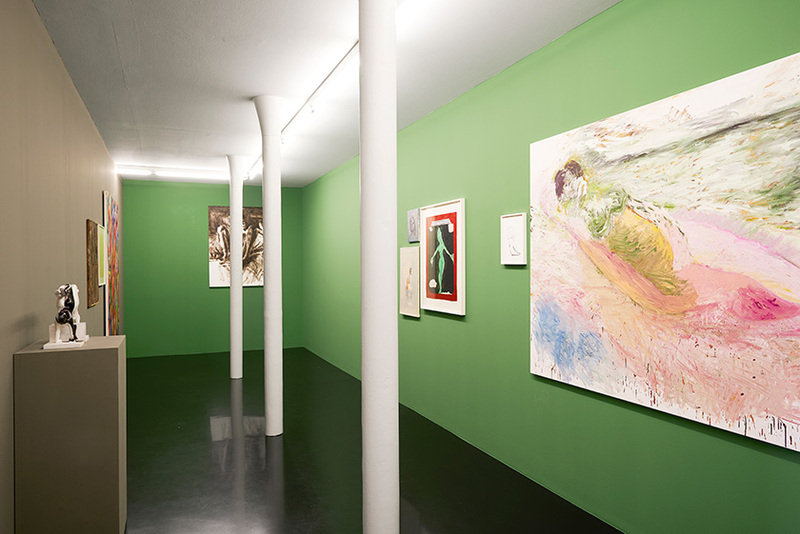 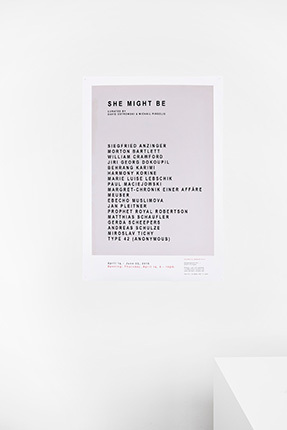 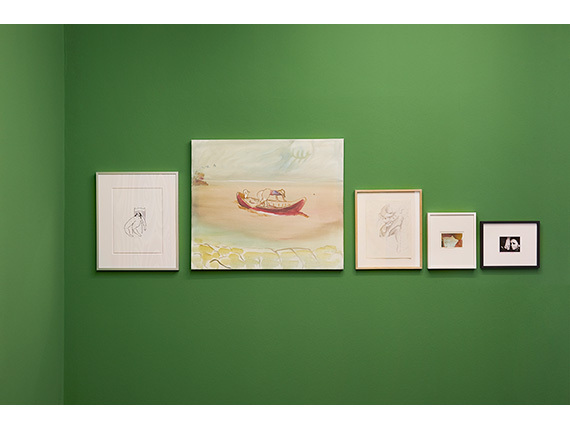 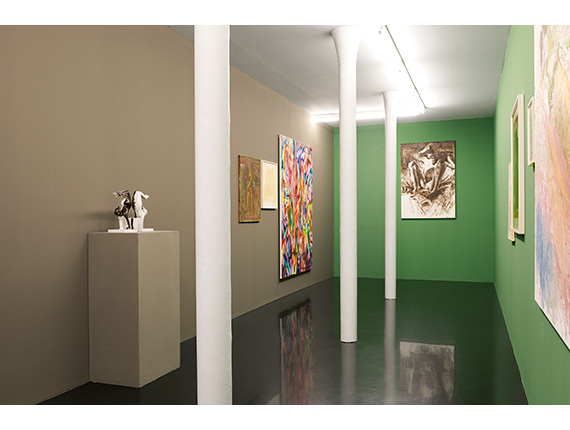 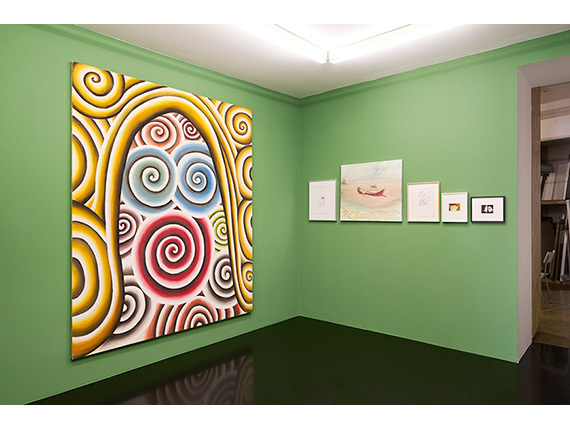 She might be - curated by David Ostrowski and Michail Pirgelis. 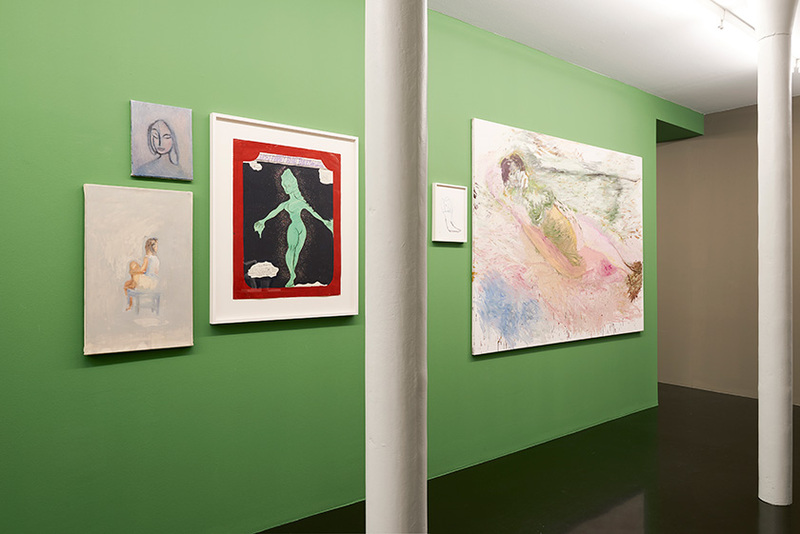 In a unique collaboration with the artists David Ostrowski and Michail Pirgelis, Delmes & Zander will host SHE MIGHT BE on occasion of this year's edition of the Art Cologne. 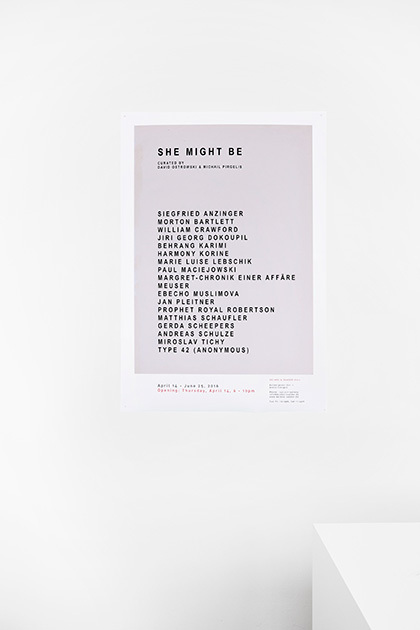 Eighteen artist, handpicked by the curator duo and assembled in the intimacy of a cabinet-like architecture will, each in their own way, pay homage to “her”. 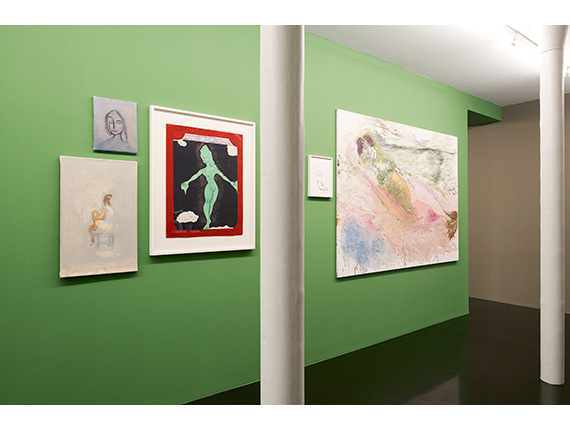 “She” is found lingering in each of the works presented. 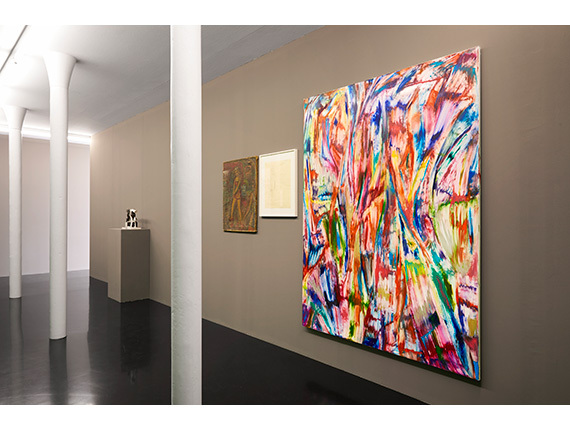 Along with Delmes & Zander's household names such as Miroslav Tichy, Margret or Type 42, SHE MIGHT BE will feature positions shown at the gallery for the very first time such as Meuser, Jiri Georg Dokoupil, Andreas Schulze or Harmony Korine. 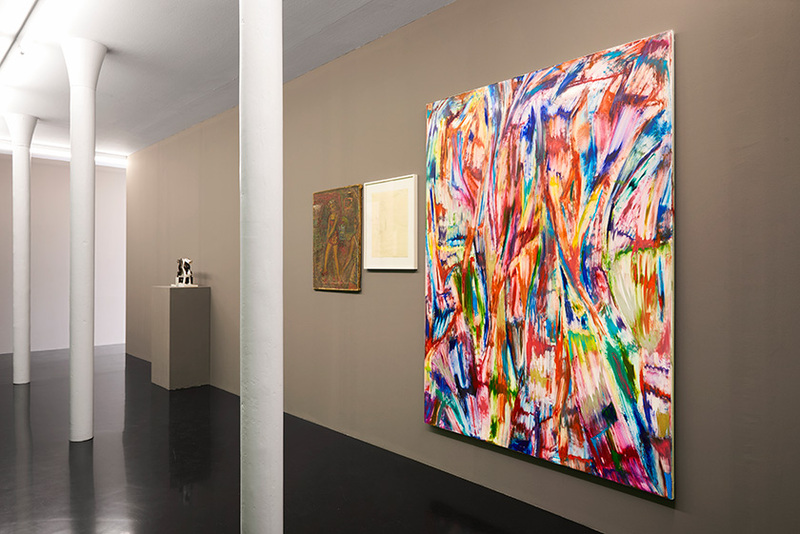 Common to all works, irrespective of their age, provenance or genre is the scent they emanate: as if the ensemle of works on display were a conglomeration of scent samples of a similar kind.